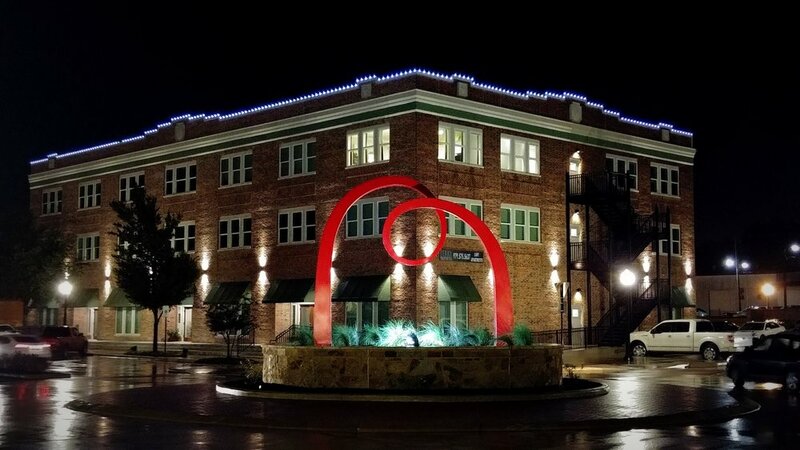 Experience the energy of living on Main Street in Downtown Bryan. The brand new Perry Place has office space on the ground floor with twenty-six beautiful loft apartments on the 2nd and 3rd floors. Choose from studio, one bedroom, and two bedroom suites. Perry Place has a 40 kWh solar system - one of the largest solar arrays in all of Bryan. 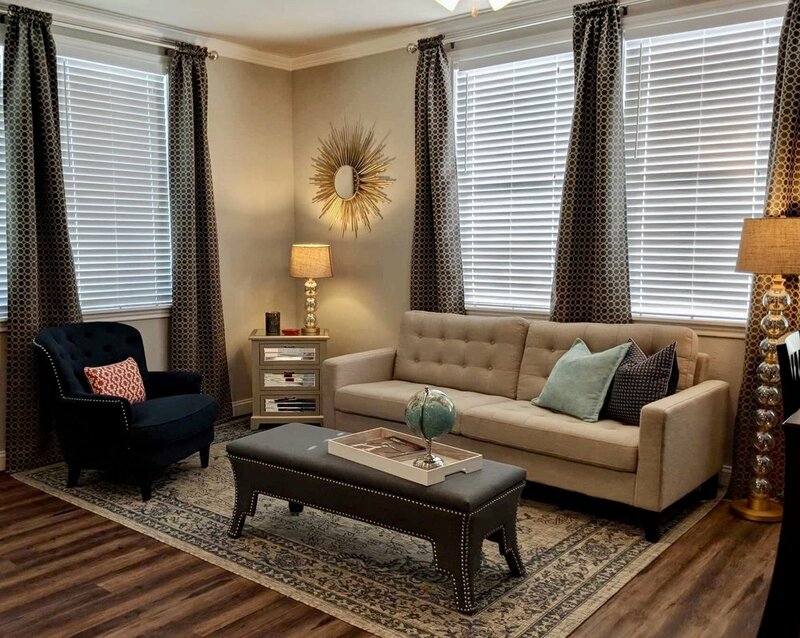 Perry Place is walking distance to Caffe Capri, Harvest Coffee Bar, Kolache Capital, Rx Pizza, Casa Rodriguez, The Queen Theater, shopping, and all the new hotspots in Downtown Bryan. 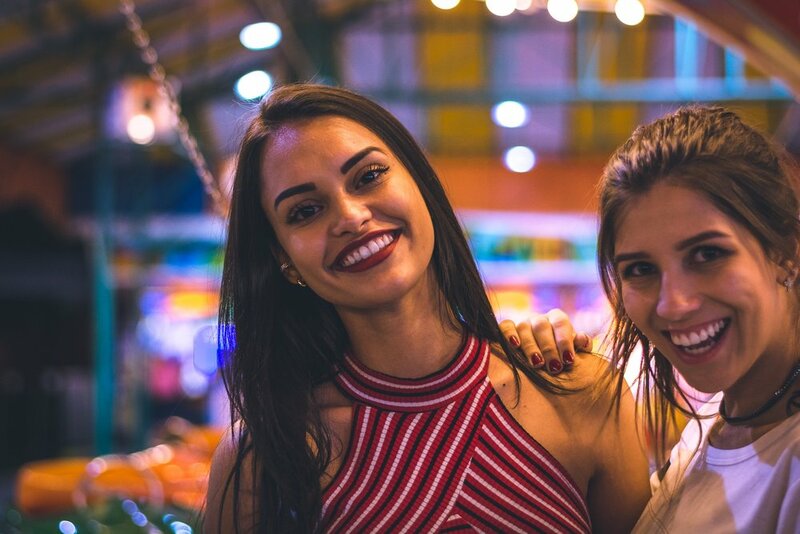 Enjoy the Brazos Valley Farmers Market, every Saturday morning. Lofts range from $895 to $1495/month. Immediate move-ins are available. It’s time to love where you live. Come home to Perry Place in Historic Downtown Bryan. Make Bryan’s most vibrant, walkable neighborhood your home. 2019 - Voted BEST NEIGHBORHOOD in Bryan/College Station. Website design by Mark Watson, Synistralia Software, LLC.